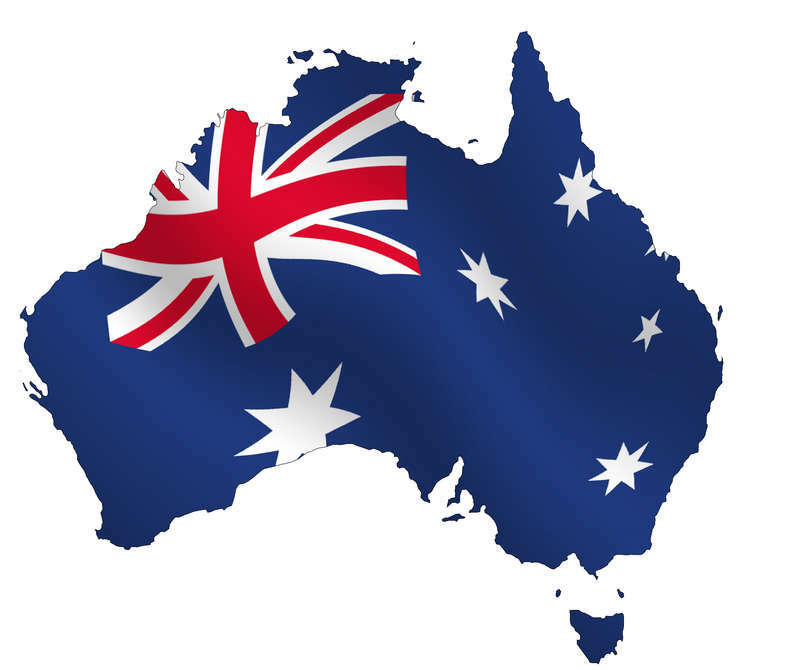 Home » What am I doing to celebrate Australia Day in Nashville, TN, USA? 6) Asking wife Brooke to please cook that leg of lamb (that’s in the freezer being saved for a ‘special occasion’) for dinner tonight! She said she would! (Good lamb is hard to find and very expensive in the USA).